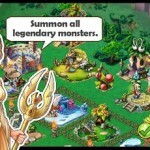 ★ Summon, raise dozen of quirky and lovable monsters from mythic world. 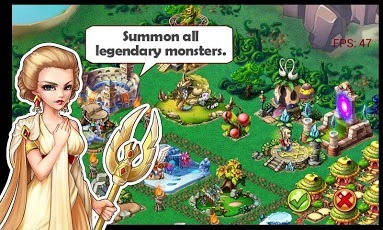 ★ Evolve your monsters to get arcane battle magic and unleash dozens of screen-shattering powers upon your enemies! Each monster has unique gorgeous attack animation. 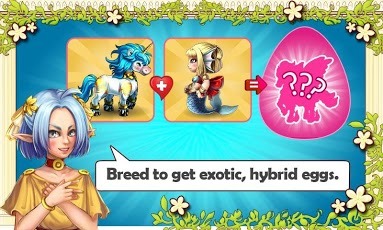 ★ Breed your monsters to get exotic, hybrid eggs! 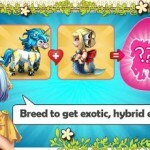 ★ Plant magic food to feed your monsters in the Farm. 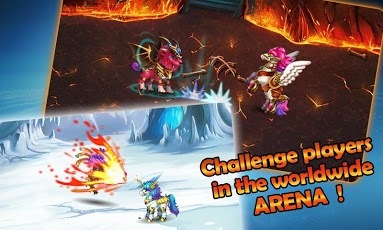 ★ Challenge the other players online to win their stakes, and battle for Monster Supremacy in the worldwide Arena. 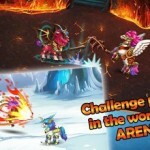 ★ Set Bet to wait for the the challenge of rivals online in the Arena. Who will supreme over all others? 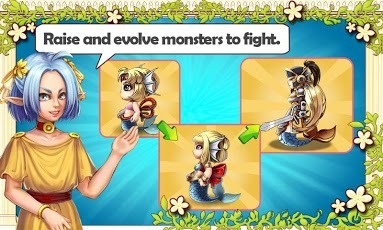 ★ Enhance your monsters’s battle magic prowess by looking for cryptic shards of Lost Artifacts and recollecting the legendary GODS CARDS which help smite even the deadliest foes! 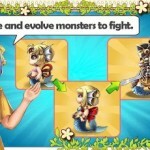 ★ Lead your monster team to defeat the monster invasion and complete challenging QUESTS. If you have any problem or suggestion, please contact us [email protected]PLEASE NOTE:An internet connection is required to play this game, and it is more fun when you play with your friends. PAYMENT ISSUES:CLASH OF MONSTERS is completely free to play, however some game items can also be purchased for real money. Monster, dino war, breed, evolve, challenge, Cards, pk, arena, fight, plant.